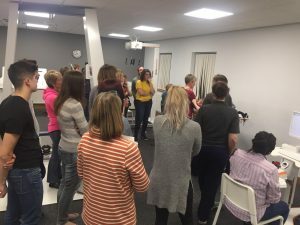 MOTIONrehab was delighted to host Yorkshire ACPIN last night. 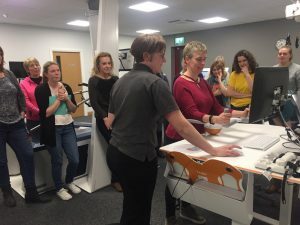 Yorkshire ACPIN is the Association of Chartered Physiotherapists in Neurology, a professional group that strives to promote excellence in neurological physiotherapy. 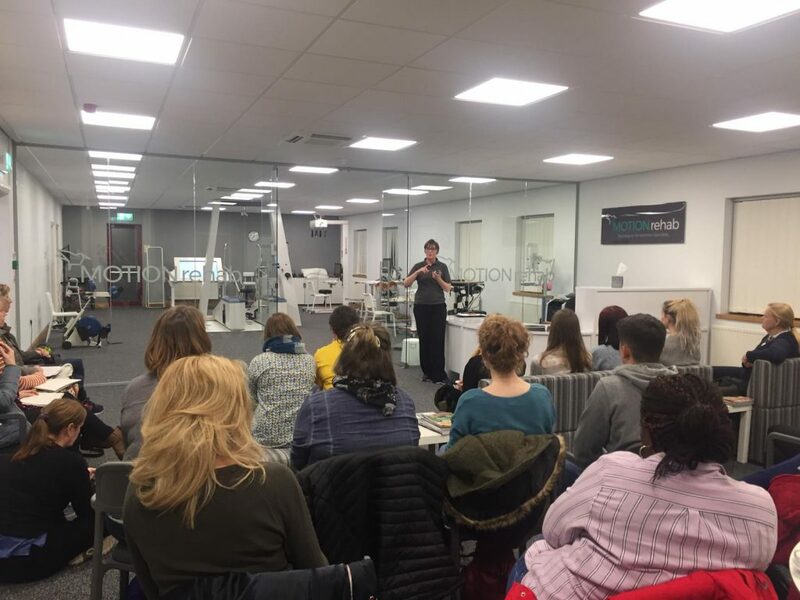 Clincal Director, Sarah Daniel delivered a lecture on advances in neurotechnology to over thirty physiotherapists who were also given the opportunity to gain some hands on experience with the devices at MOTIONrehab’s intensive neurological rehabilitation centre in Leeds. Sarah also shared the very latest research in technology for neurological rehabilition. Tyromotion Technology for Upper Limb Rehabilitation.